Legend Delivery can assist your business with scheduled deliveries. 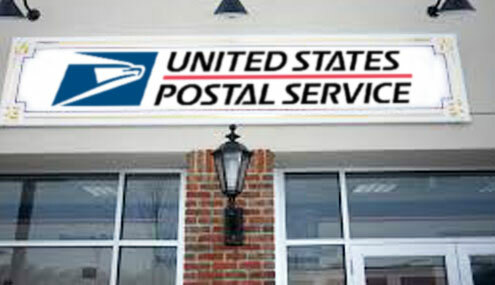 Many customers utilize our service of daily inter-office runs and/or mail pick-ups or deliveries. We can set your deliveries up at scheduled times so that there is no need for a call to our office.